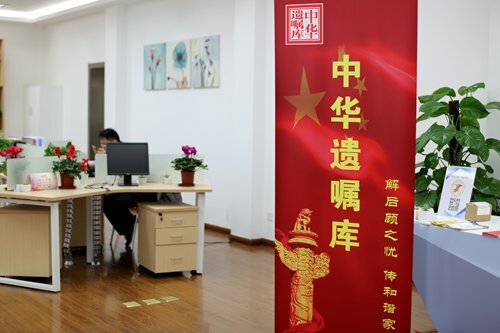 The Shanghai branch of China Will Registration Center was officially launched on November 1. 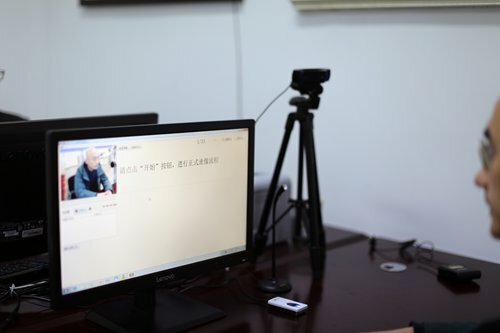 Set up at Xianxia community social organization service center on Honggu Road of Changning district, the city's first and only last will and testament registration center has started accepting real-name reservations and providing services for the elderly free of charge. The China Will Registration Center public welfare project, launched in Beijing in 2013, aims to provide free consultations, registration and custodial services to local senior citizens aged 60 and above. Finalizing one's last will and testament can help build harmonious family relationships by letting seniors express their own wishes as to how their property shall be distributed after their death. 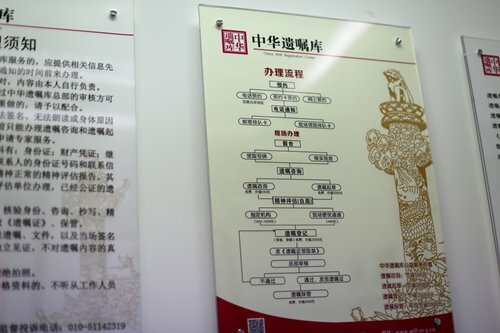 Thus far, the China Will Registration Center has provided services to over 100,000 Chinese elderly, and registered or taken custody of over 70,000 wills. The Shanghai branch is the center's sixth branch in China. 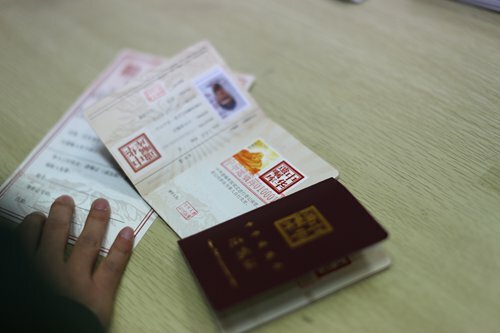 Shanghai is also the third municipality among the four to set up its own registration center. 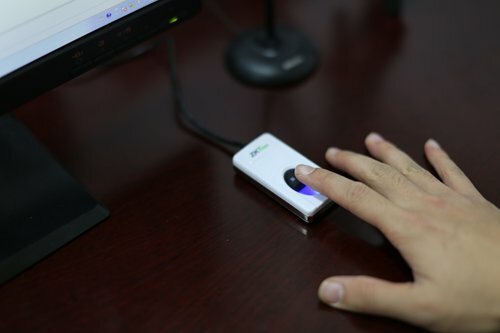 The Shanghai branch has adopted the official registration system of the China Will Registration Center. It carries out on-site registration of last wills and testaments via a variety of methods including fingerprint scanning, audio and videos, electronic scanning, file archiving and on-site witnessing to ensure a will's authenticity. 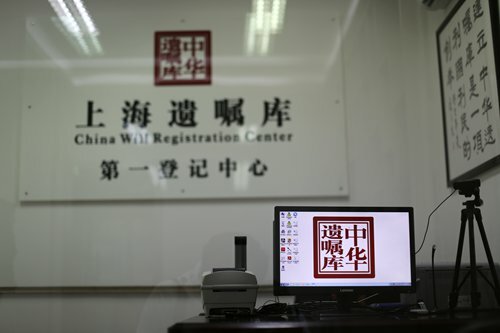 If disputes occur among heirs after the person has passed away, China Will Registration Center will mediate strictly according to the will itself. If mediation fails and heirs choose to file lawsuits in court, the center issues a certificate to the court verifying the last will and testament in dispute. 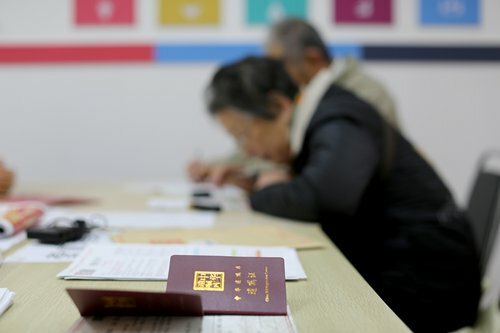 According to Zhao Zhongxing, director of the Shanghai branch of China Will Registration Center, as of December of 2016, the number of senior citizens aged 60 and above in Shanghai reached 4.58 million, accounting for 31.6 percent of the city's total population, according to gmw.cn. Shanghai is China's first aging society, with its elderly population proportion exceeding 30 percent. The proportion of Shanghai's seniors nearly doubles the national average. Accordingly, arranging last wills and testaments is now in high demand among local elderly citizens. When asked about their views toward drawing up wills, most local elderly said they don't see it as any kind of taboo. On the contrary, some seniors said they have witnessed many family disputes caused by discrepancies over how property and heirlooms shall be inherited and distributed. Drawing up a last will and testament in advance, they said, can help avoid expensive, complicated legal proceedings between grieving relatives. Senior citizens fill in their personal information at the center. The Shanghai branch is the city's first and only will registration center. Audio and videos can be recorded during the process of making a last will.